Remember when I was discussing exposure/metering modes and I said that your camera is dumb? Well, perhaps an even better illustration of that is when it comes to your camera’s white balance settings. “Auto White Balance” has led to more horribly colored images than any other culprit. You have seen the photos – a person’s skin looks blue and sickly or there is a weird tint. Why does this happen? Well, because when set to “AWB” (Auto White Balance), your camera basically has to guess the color temperature of your image. Color temperature is measured in degrees Kelvin (K). I could completely nerd out on you with all things Kelvin related (those physics classes are still stuck in my head), but instead we will take a look at the Kelvin Scale as it applies to digital photography and how to use it to your advantage to get more consistent images that are easier to edit. To get started using Kelvin, you will need to find out how to change the white balance settings on your camera. Don’t know how? Google it or crack open your instruction manual – it varies from camera to camera. You might be saying, “Hey, Casey, I just do all my white balance work in Lightroom so I don’t need to worry about this.” Well, I have done that in the past. You can spend hours white balancing individual images. Also, you might notice that the ‘white balance’ settings in editing software has a number associated with it. Those are Kelvin temperatures. Even if you are ‘correcting in post’, you should acquaint yourself with the Kelvin scale so that you can edit more quickly. Using Kelvin gives you more consistent white balance straight out of the camera. If you do need to correct the color afterwards, your adjustments should be minimal and you can easily adjust multiple photos at the same time. It’s mostly a matter of personal preference. If you want to present warmer images, use a higher temperature setting. Cooler images – lower setting. But you should know how to do it to achieve your desired outcome. 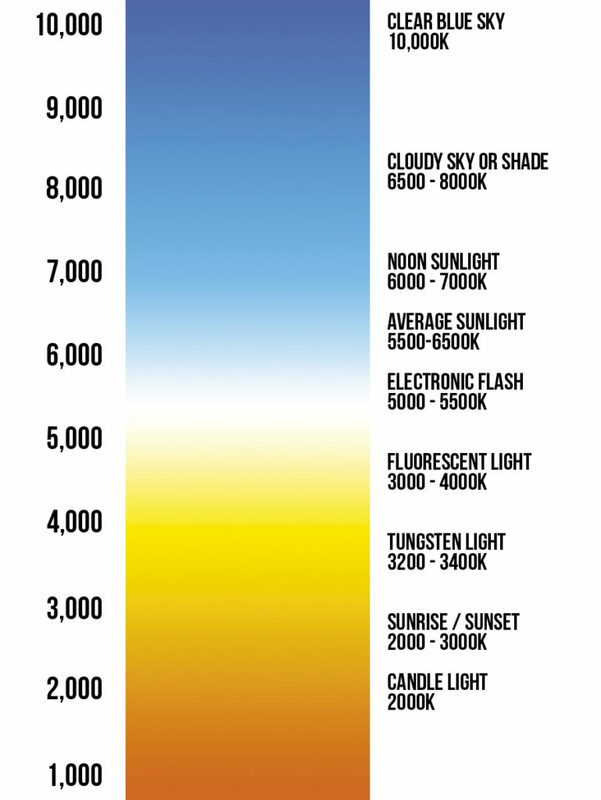 Below is a chart to give you an idea of the various color temperatures. The lower the temperature, the ‘cooler’ your picture will appear. You can also use an ambient color meter like the one in the app I posted about previously to get a baseline reading. 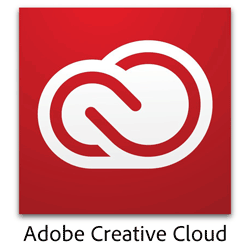 Do you use custom white balance settings? Or do you use the individual settings on your camera? Auto white balance? Tell me in the comments and share this article with someone you think might find it helpful!